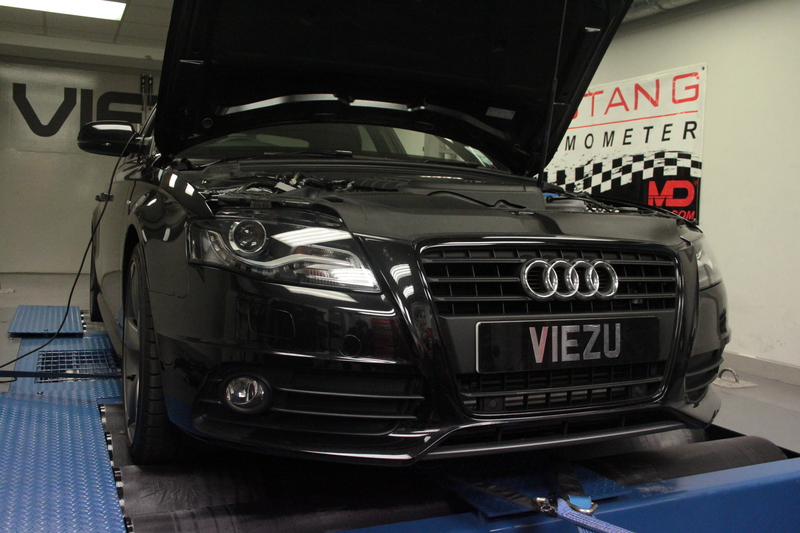 Viezu's Audi A4 tdi tuning can be custom tailored to ensure we meet your requirements. If you want more va-va-vroom then our prestigious Audi A4 tdi diesel performance remap is for you. Our custom built Audi A4 tdi diesel performance tune will seriously improve the drivability of your Audi A4 tdi diesel, increasing throttle response and overall performance from your Audi A4 tdi diesel, and accounts for any additional Audi A4 tdi diesel modification you have. Or if you have economy in mind, then a Viezu’s BlueOptimize Audi A4 tdi diesel economy tune is for you.